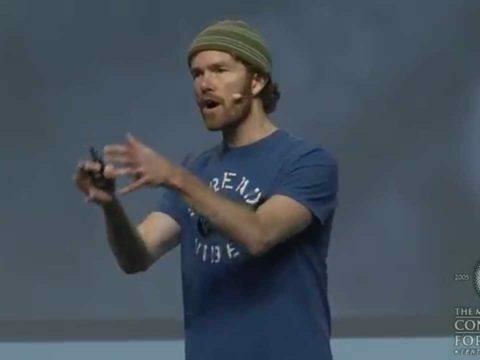 In this unique talk, John shares a quarter-century’s worth of experience–weaving creativity across all areas of business and work and tailoring each presentation to the needs of the audience. He delves into the best strategies and settings for incentivizing creative thinking, as well as the necessity for open communication and complete transparency–which he argues are essential components of the creative process and key markers of success in the 21st century economy. 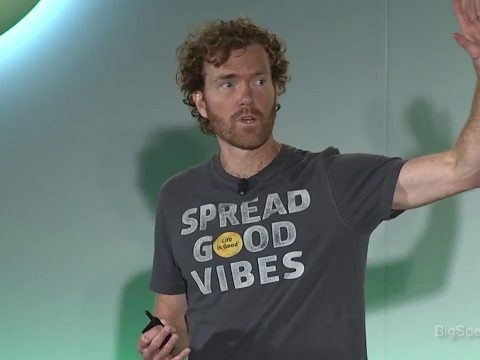 In this talk, John discusses the importance of community building–a vital aspect of business that goes far beyond accumulating followers on Facebook. 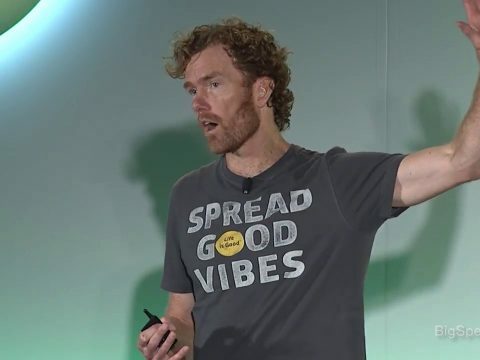 He shares strategies for developing a genuine message of positivity and effective ways to get that message across to not only customers, but to management and employees also. (Life is good HQ includes a bar and music stage among its many perks). So that, wherever you look you see a genuine message worth following and investing in. More than ever, customers have the ability to see right through an organization’s intentions. 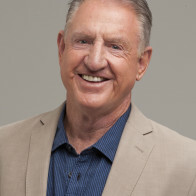 John’s talk will help any organization’s message look, feel, and sell right. Creating a positive customer experience begins first with creating a positive employee experience. Simply stated, happy employees make happy customers. Rallying customers behind your brand’s mission (and product) begins within the walls of your organization. 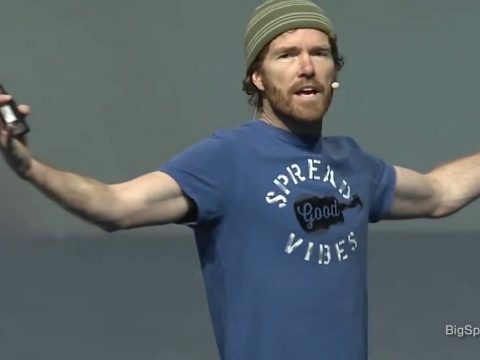 In this presentation, Jacobs shares his experiences developing Life is Good from its humble beginnings–operating out of a van and selling on the streets of Boston–to the iconic lifestyle brand that now employees over 200 brand champions who truly believe in the power of optimism. Drawing on lessons of gratitude, openness, and compassion–which are vital to Life is Good’s company culture–this presentation will help employees discover their own sense of optimism by uncovering a deeper meaning to the work they do. Through simple mindset shifts, Jacobs will teach you how to grow a company culture that creates a positive experience for your employees, your customers, and beyond. 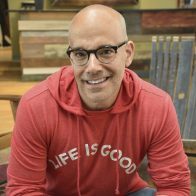 Life is Good’s core message of optimism and resilience was inspired largely by its customers who, over the years, have shared hundreds of personal stories about how optimism has helped them in times of great adversity. As a result, the positive lifestyle brand has gathered a passionately loyal customer base–after all, they helped build it. 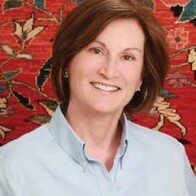 From the company’s inception–starting with Jake, the smiley-faced Life is Good mascot–the Jacobs brothers have incorporated community feedback into the creation of their brand, and still continue to do so today. 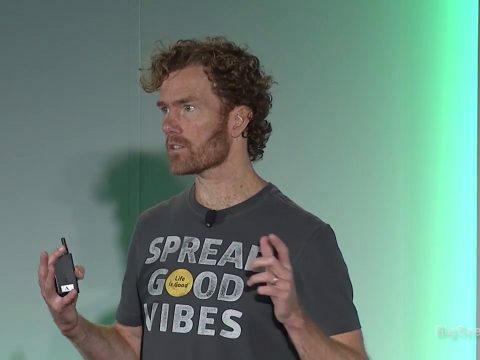 In this presentation, Jacobs shares lessons on co-creating with your community to build loyalty, relevance, and a deeply personal connection with your audience. 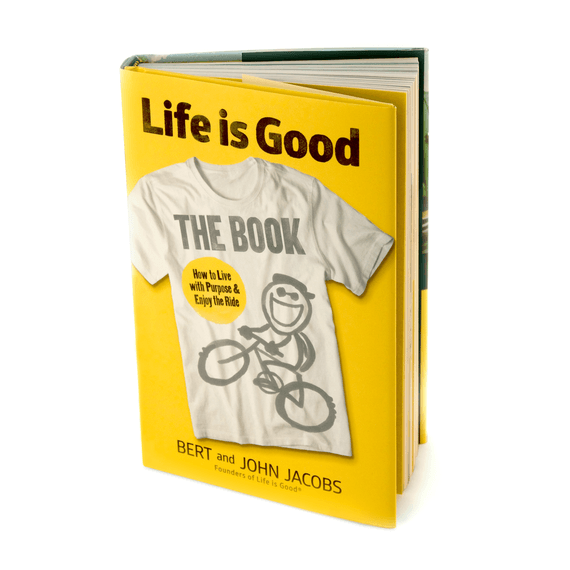 Bert Jacobs and his brother John launched the Life is Good Company with $78 in their pockets selling t-shirts on the streets of Boston. 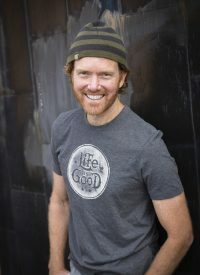 Today, Life is Good is a $100-million, positive lifestyle brand sold by more than 2,000 retailers across the U.S. and Canada. Their inspiring business story and lessons of optimism and corporate social responsibility will demonstrate how focusing on the good can transform your life, your business, and take you anywhere– and you’ll enjoy the ride! Keynote presentations can be tailored. 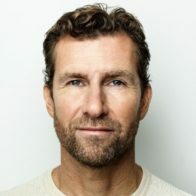 Keynote speaker John Jacobs is co-f ounder and CCO (Chief Creative Optimist) of Life is Good, which spreads the power of optimism through inspiring art, a passionate community, and groundbreaking nonprofit work. John and his brother Bert launched their business with $78 in their pockets, selling T -shirts in the streets of Boston and at college dorms up and down the East Coast. 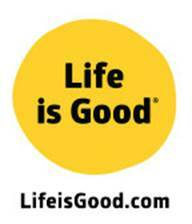 Today, Life is Good is a $100 million positive lifestyle brand sold by over 2,000 retailers across the US and Canada. Early on, John and Bert were inspired by stories of people, mainly children, facing great adversity. These stories illustrated that optimism is most powerful in the darkest of times and fueled the creation of a fully integrated business model dedicated to helping kids in need. Life is Good donates at least 10% of its annual net profits to the Life is Good Kids Foundation to positively impact over 1 million kids every year facing poverty, violence, and illness. To inspire others to choose optimism and grow the good in their lives, John and Bert wrote Life is Good: The Book/ How to Live with Purpose and Enjoy the Ride, published by National Geographic in September 2015. John has been awarded honorary doctorates from several universities for entrepreneurship, business innovation and philanthropy. He and Life is Good have been featured on CNNMoney, CNBC’s Business Nation, ABC News’ Nightline, NBC’s The Today Show, The New York Times, The Wall Street Journal, Inc. Magazine, and Men’s Health Magazine, among others. John and Bert are the youngest of six siblings from Needham, MA. They credit their mother as the first powerful optimist in their lives, and the inspiration for Life is Good. Bert and John Jacobs are two of the most beloved speakers we’ve had in ten years of The Vine. Funny, inspiring, edifying, wise, and most of all heartwarmingly human. Their infectious energy and optimism lift the entire room.